MEMPHIS, Tenn. - Bloodied and bruised, Hannah Cohen was led from Memphis International Airport in handcuffs. The 19-year old was headed home to Chattanooga after treatment for a brain tumor at St. Jude Hospital. 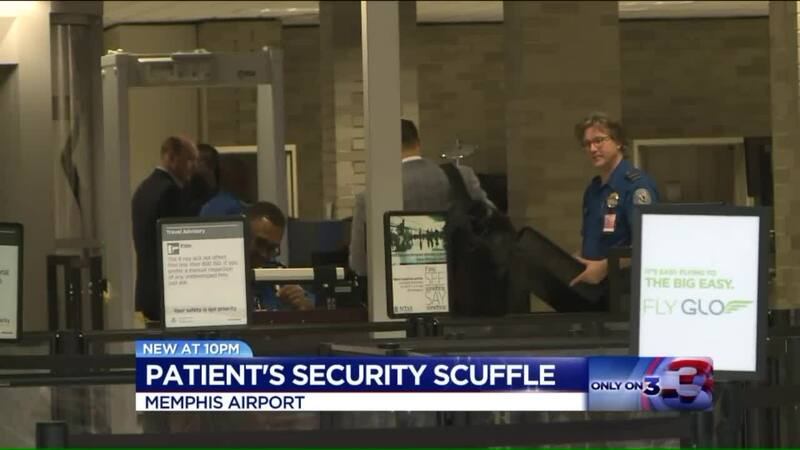 None of them would comment citing the suit, but Sari Koshetz of TSA released a statement that said, "Passengers can call ahead of time to learn more about the screening process for their particular needs or medical situation." "She's 19 but she'll always be my baby. We've been through so much."